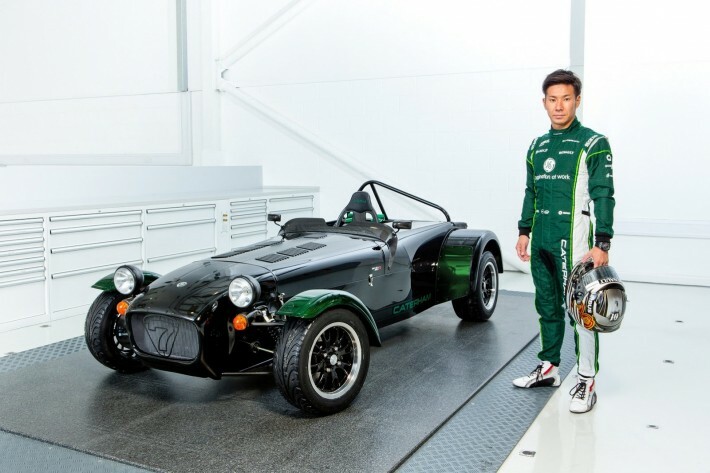 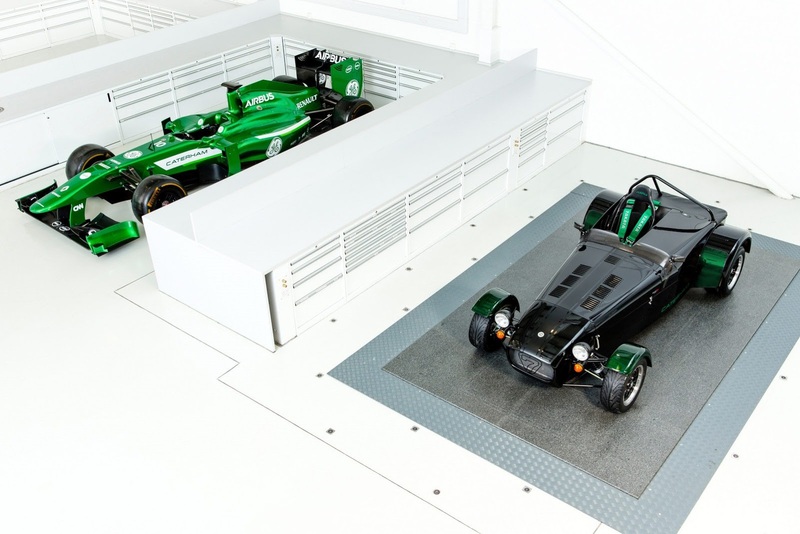 Kamui Kobayashi and Caterham have teamed up to make a special edition of the ‘Seven’ destined only for the Japanese market. Only 10 cars will be built and all of them are going to be based on the powerful Seven 250 R version. 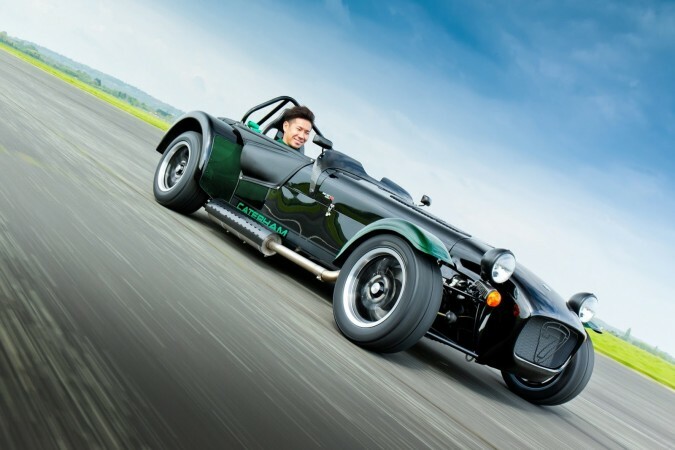 The power will come from a Ford Sigma 4 cylinder 1.6-litre engine making 125 bhp . 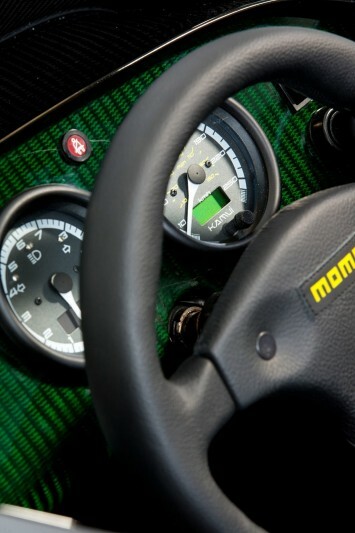 The engine will work together with a 6 speed manual gearbox and a limited slip diff. 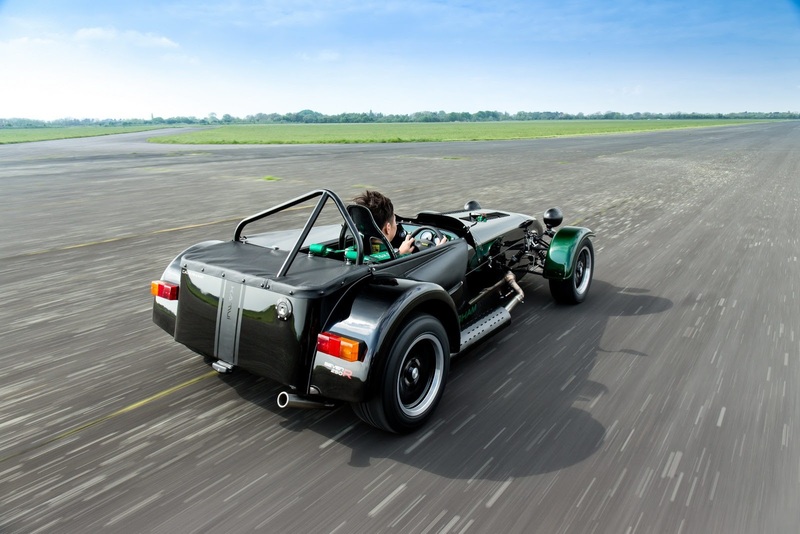 This will enable the Seven to hit 60 mph from standstill in 5.9 seconds, before topping out at 122mph. 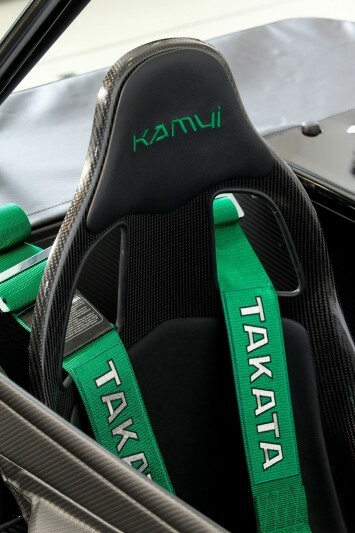 The special edition of the Seven comes with a high gloss black paint, combined with matte black stripes, and green lacquer on the carbon fibre front and rear wings. 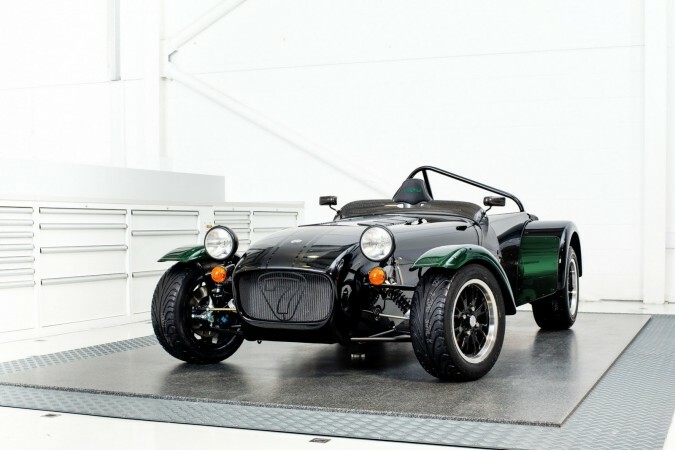 The single-seater also has an aluminium tonneau cover along with 13 inch black wheels, and a polished chrome exhaust. 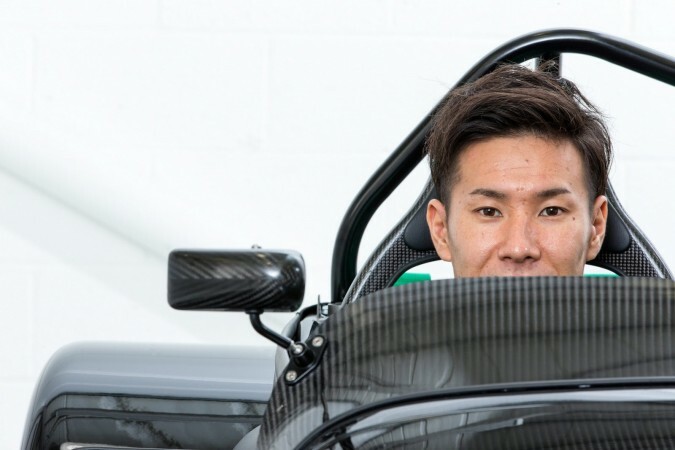 Inside it hosts a carbon fibre dashboard signed by the one and only Kamui Kobayashi. 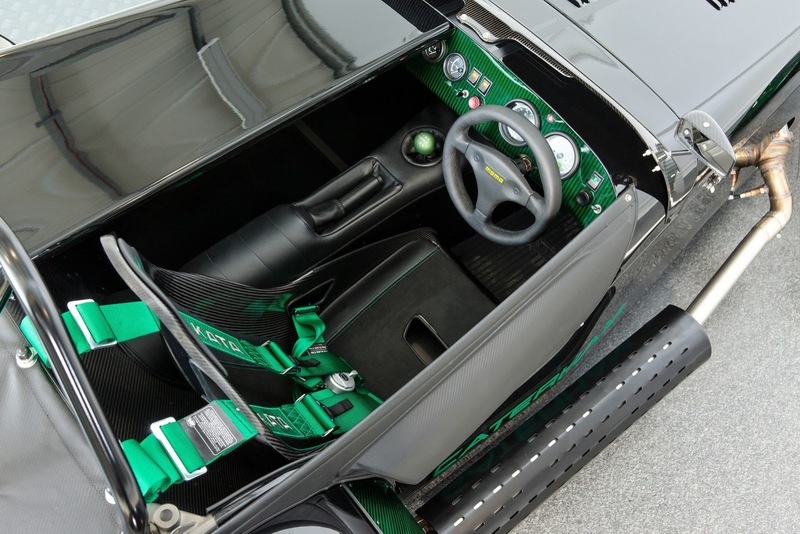 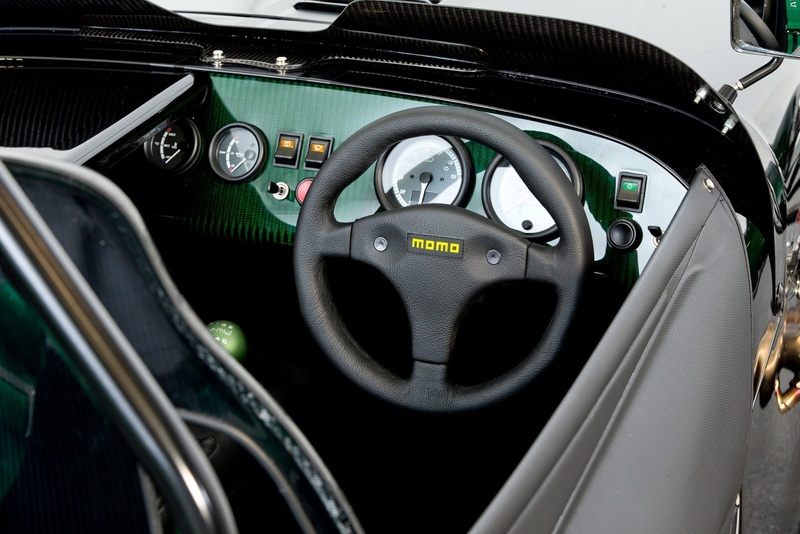 There is a green theme to the interior too; the single sports seat has green stitching, there is an anodised green gear knob, a special green key, and a green Takata four-point harness.